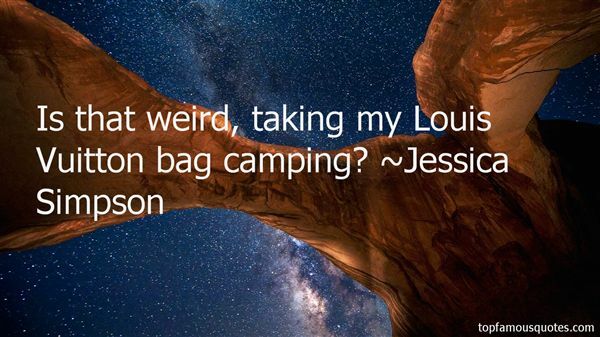 Reading and share top 21 Jessica Simpson famous quotes and sayings. 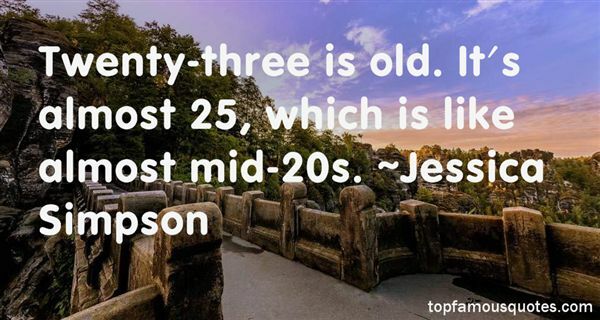 Browse top 21 most favorite famous quotes and sayings by Jessica Simpson. I have a lot of disrespect for people who cheat. I feel like if you're in a position in a relationship where you want to see other people, and the opportunity to cheat comes up, don't."